Hello, fellow 'Fetti Fans! 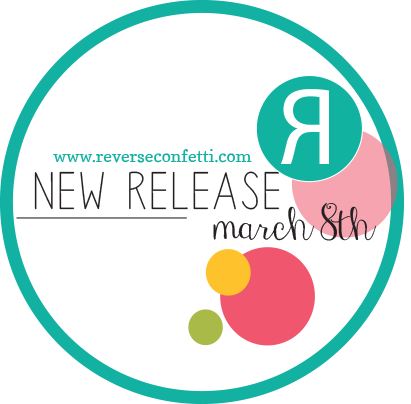 The Reverse Confetti spring fling continues and I'm thrilled to be back with another card for the Reverse Confetti March Countdown to Confetti! 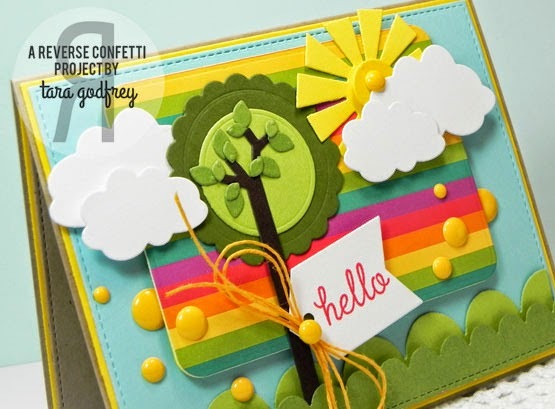 Today I'm featuring the NEW Sun 'n Clouds Confetti Cuts, NEW Shine Bright Stamp set and the NEW Spring Fling Quick Card Panels. 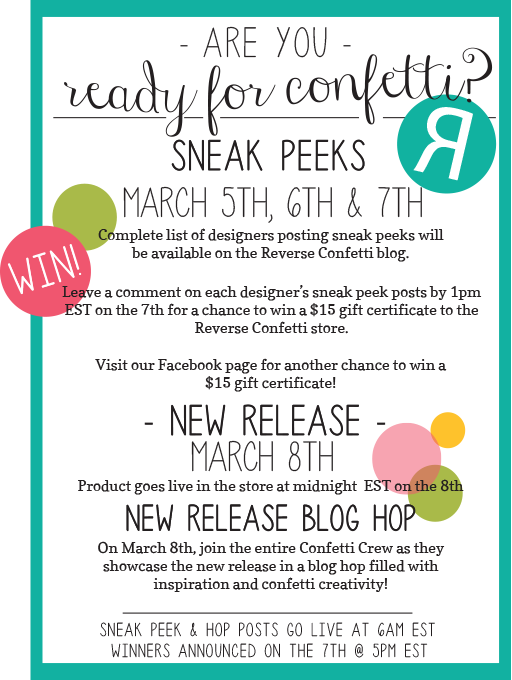 Don't forget to leave a comment here, on my blog, the RC blog and on all the sneak peek posts for a chance to win! 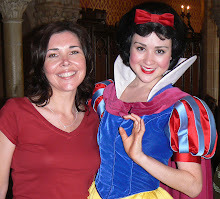 The NEW release is available tomorrow, March 8th, YAY!!! 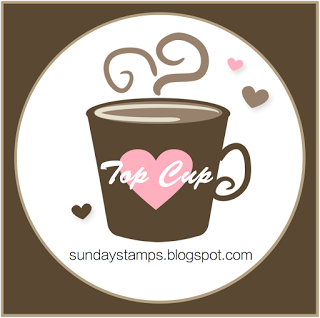 I hope you can join the blog hop too!!! 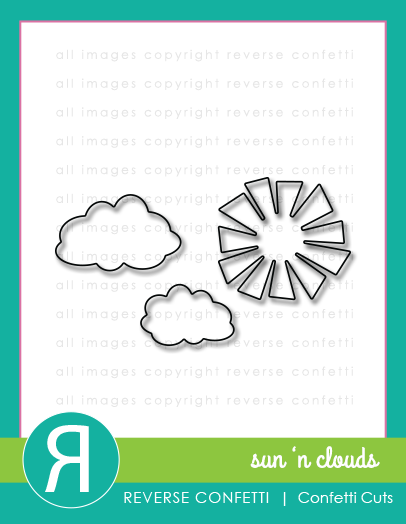 I was inspired to make a scene card with the fun NEW Sun 'n Clouds Confetti Cuts...I'm SO excited to add this fabulous set to my Confetti Cuts collection. I used the Documented Confetti Cuts to cut down the rainbow Quick Card Panel and made a tree with the Circles 'n Scallops Confetti Cuts and the branch die from the NEW The Tweet Life Confetti Cuts. 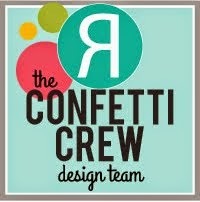 I used the Double Scallop Border Confetti Cuts to add in some grass. I stamped a sentiment from the NEW The Tweet Life Stamp set, stamped on the small fishtail flag from the Documented Confetti Cuts. I finished off the inside of my card too...the sentiment is from the fabulous NEW Shine Bright Stamp set, stamped on the panel cut with the Documented Confetti Cuts. To add a little extra dimension I cut a small circle with the die from the Donut You Know Confetti Cuts and added it to the centre on the sun from the NEW Sun 'N Clouds Confetti Cuts. 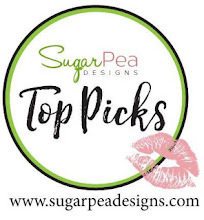 Well, thanks SO much for stopping by and having a wee peek at my card with the NEW Sun 'N Clouds Confetti Cuts for the Reverse Confetti - March Countdown to Confetti! 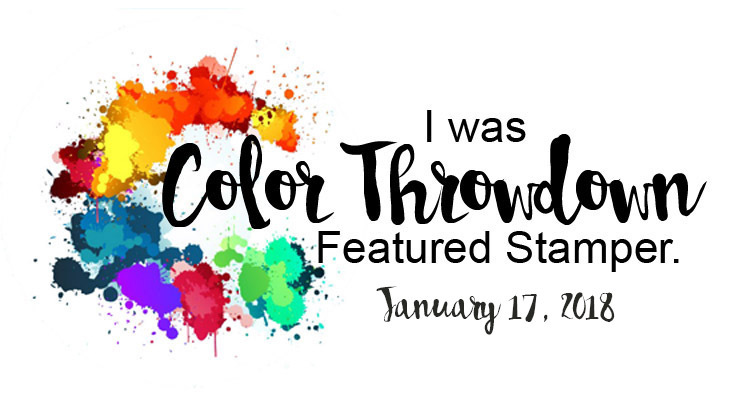 Oh, and Don't forget to leave a comment here, on my blog, the RC blog and on all the sneak peek posts for a chance to win! very pretty card! So colourful! love that first card - adorable!! GREAT card! So colorful and fun! Fabulous cards made! Loving the colors! 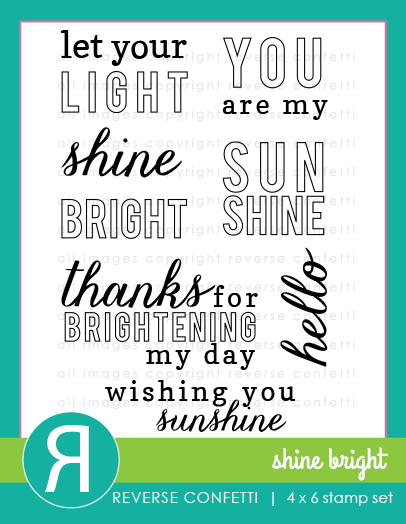 Love your bright and sunshiny creations. 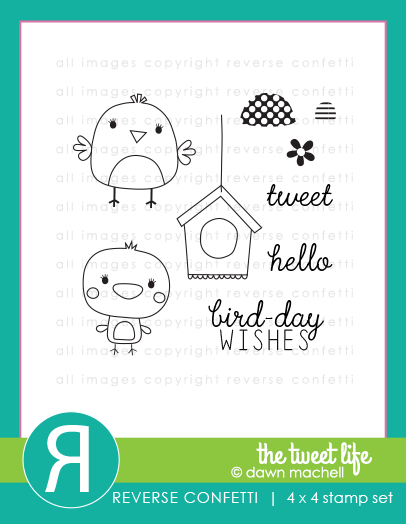 I would love to be the recipient of your first card - too cute! The first one reminds me of an illustration for a book cover, so full of color and complete. The second is calming. Very pretty! WOW spring is here. LOVE them. What a beautiful rainbow of colors. Love them both. This card definitely brightened my day. It's so happy! Wow! Pops right out at ya! FAB! LOVE the inside, too!! OMG this is so pretty and spring-y!! Just what I needed to see on a gloomy, snowy day! Thanks so much for the inspiration! What a darling scene you created! The inside is just as nice. Thanks for the inspiration. This card is amazing! The colors, the scene, the detail! Wow! So bright and cheery. Love the colors. These are so pretty Tara, I especially love the first card! Oh oh oh!! This is beautiful work!! I love the circles and scallops die pared with the branch and leaves dies to make that amazing tree!! So colorful and happy and brilliant!